Steampunk has emerged as a hugely popular subculture with a significant fashion influence over the past few years. The combination of Victorian era designs, with industrial metallic features, and fashion trends borrowed from punk, gothic and rave culture, make for antique-like jewlery with a unique mechanical-inspired designs. Steampunk features bring to life ordinary items: watches, necklaces, broaches and earrings feature cogs, metal pieces, portraits molds, intricate chains and leather cuffs. 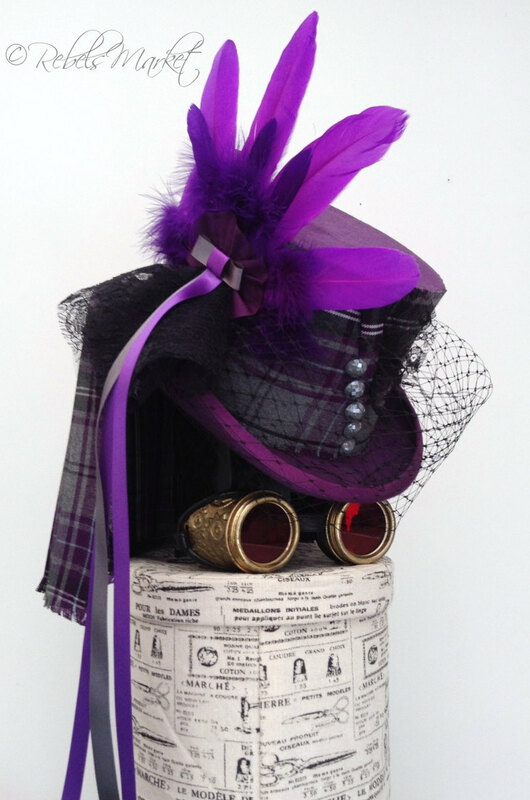 Here on Rebelsmarket, we are definitely crazy about steampunk! As a lass myself, I'm always on the lookout for nifty steampunk jewelry and accessories to give my outfit a bit of Victorian glamour. Here are my picks for 10 of the coolest steampunk accessories for women. This stunning victorian headpiece will complement any steampunk outfit. The mottled black/white top hat is adorned with ornate trim, wrapped in patterned ribbon and is finished with purple feathers, and lace veil. Black synthetic Leather heels with metallic heel embellishments. Step out in steampunk style! 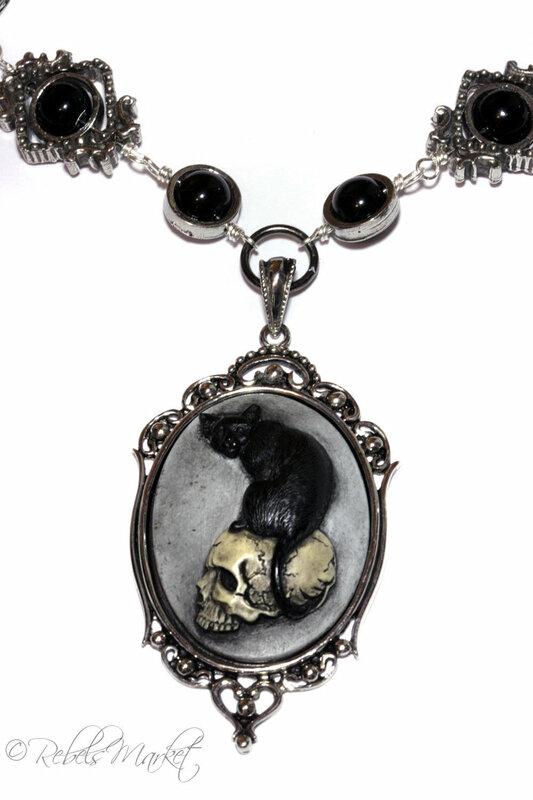 This cat on a skull necklace looks marvellous. Designed for cat lovers with a steampunk flair, the chain is 18 inches long and can be adjusted to suit any neckline. Meeeow! 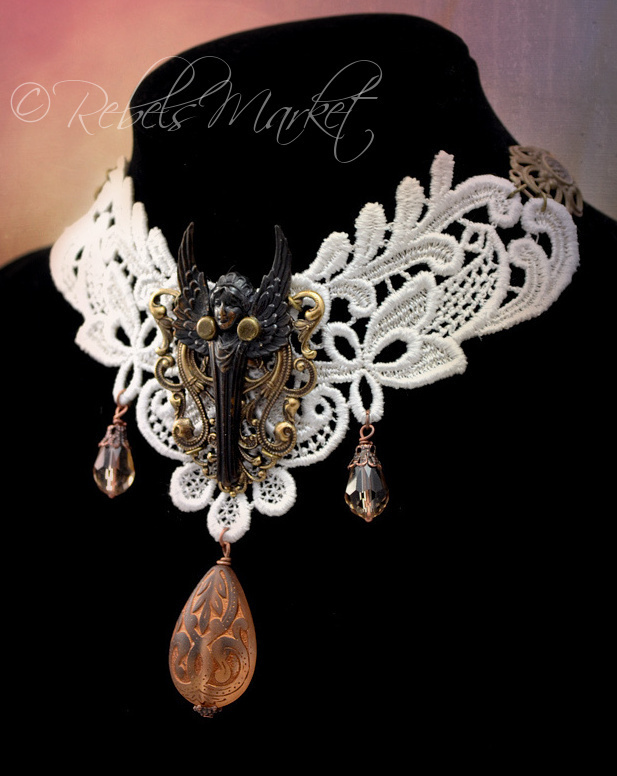 A simple elegant necklace, this steampunk victorian lace choker will suit a plunging V neck or a strapless corset or evening gown. One of a kind wearable art creation from Verope. This is the perfect accessory for the woman on the go. 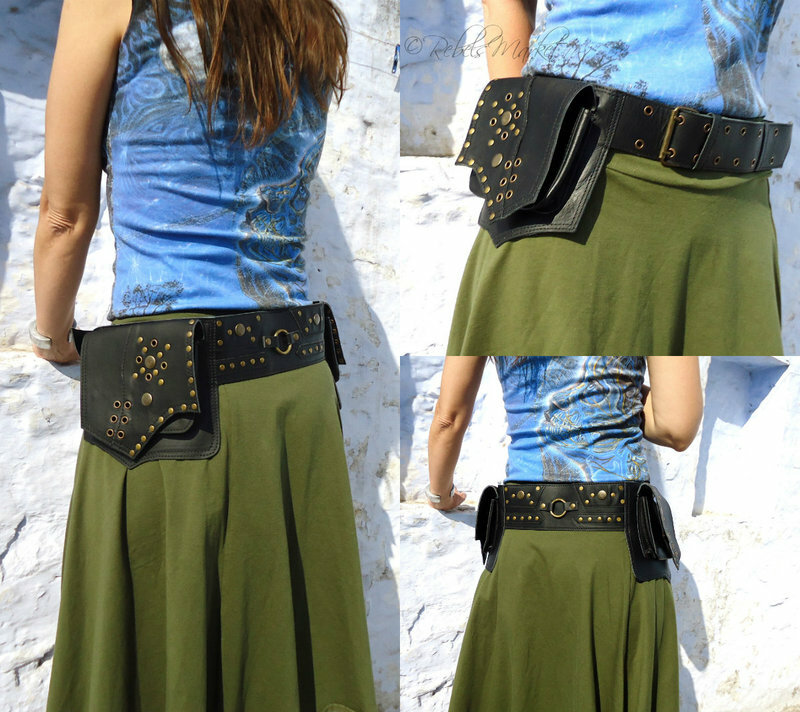 The handmade belt bag is the perfect accessory for a neovictorian influenced outfit. This brilliant eye mask is both delicate and striking. 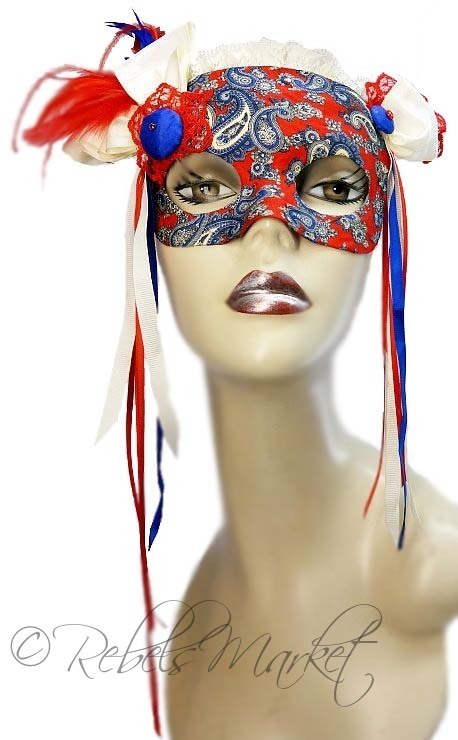 Wear this if you want to be the belle of the masquerade ball. At a post-nuclear apocalyptic wasteland people will use in jewelry images of destroyed industrial world. This bracelet is specially made ​​in the rough grungy style to show the beauty of handicraft production in an apocalyptic future. 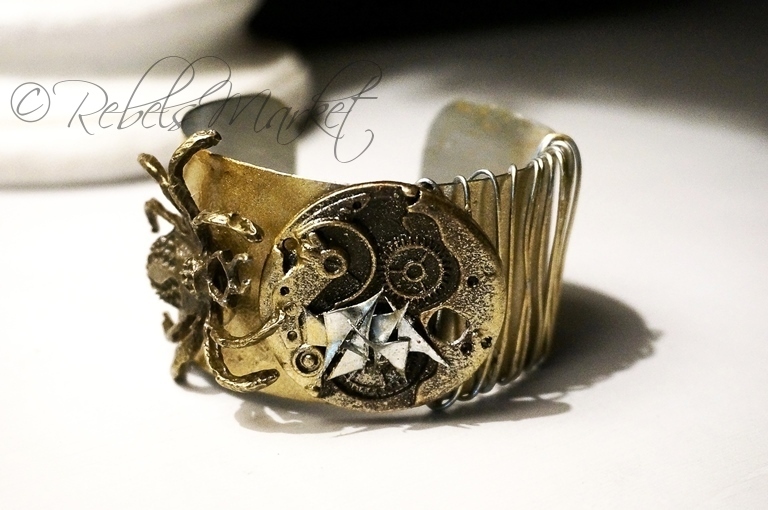 This steampunk bracelet is a showstopper. Wear this cuff with an evening dress for a truly unique and beautiful look. 8. 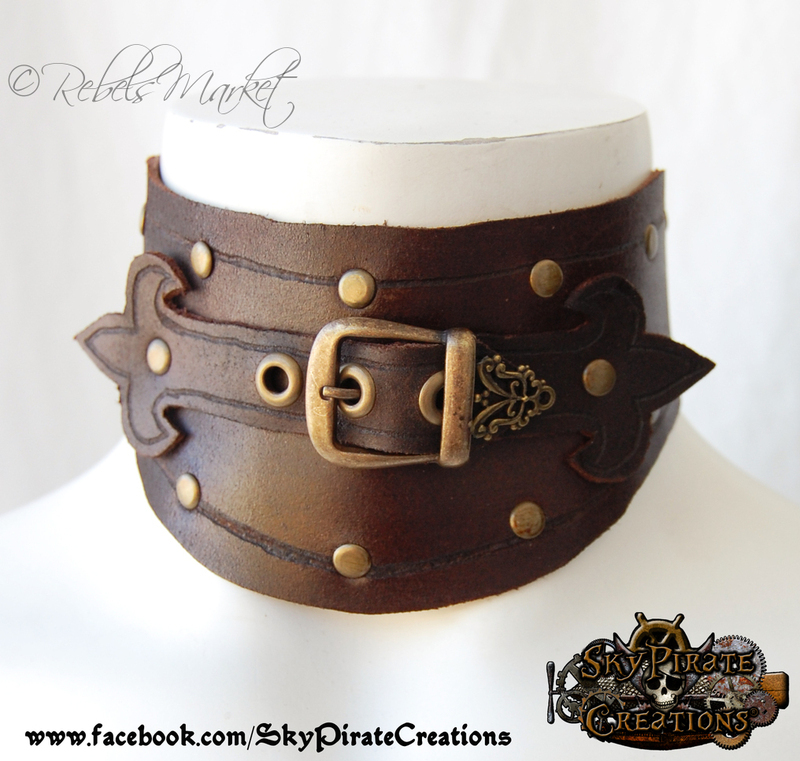 Leather neck corset/Posture collar, from Sky Pirate Creations. Are you keeping that back straight? Add a little fetish flair to your steampunk wardrobe with this leather posture collar/neck corset. Handmade and clasping with a leather buckle, the artist can create collars in whatever size you require. 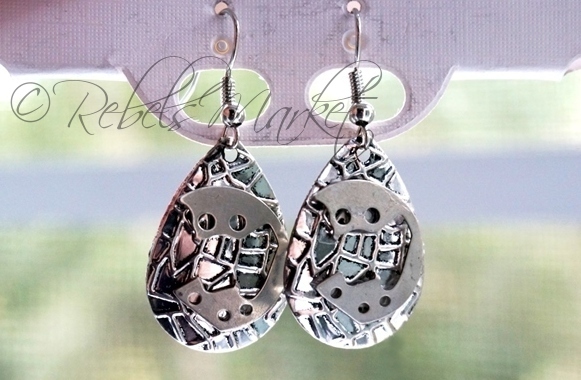 This pair of elegant Steampunk Earrings have an avant-garde design that will stand the test of time. Pair them with any colour of outfit and look amazing. 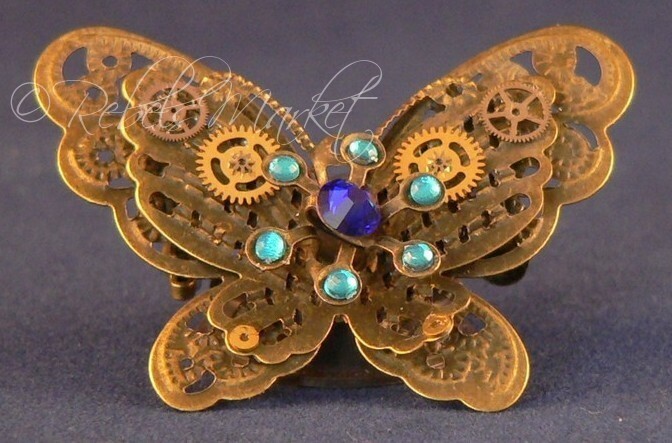 This steampunk brooch features decorated with watch parts and coloured rhinestones. A stunning and unique piece for the steampunk enthusiast. Happy Shopping! Enjoy your purchases and don’t be afraid to wear all of them at once!